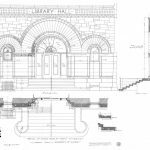 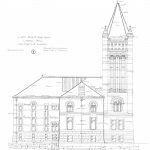 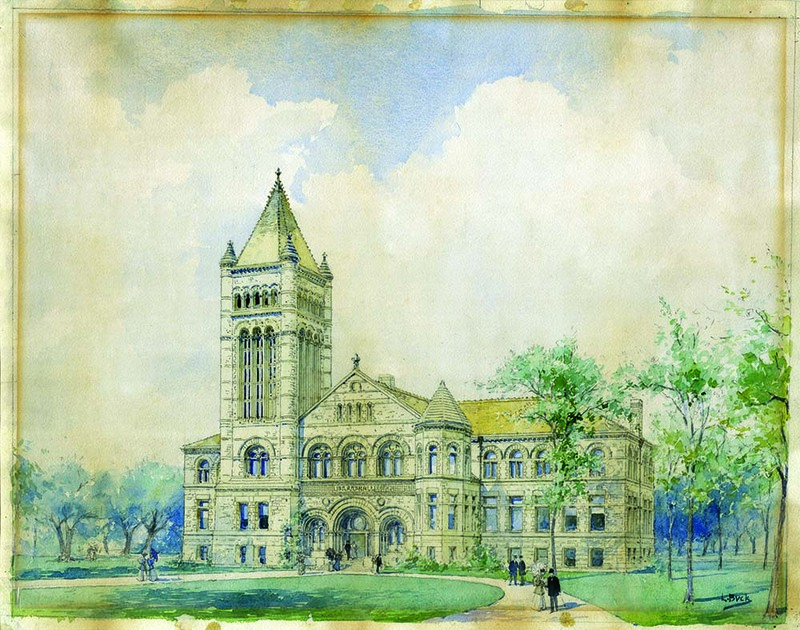 Altgeld Hall, which was added to the National Register of Historic Places in 1970, was constructed in 1896-1897 and was first used as the University Library. 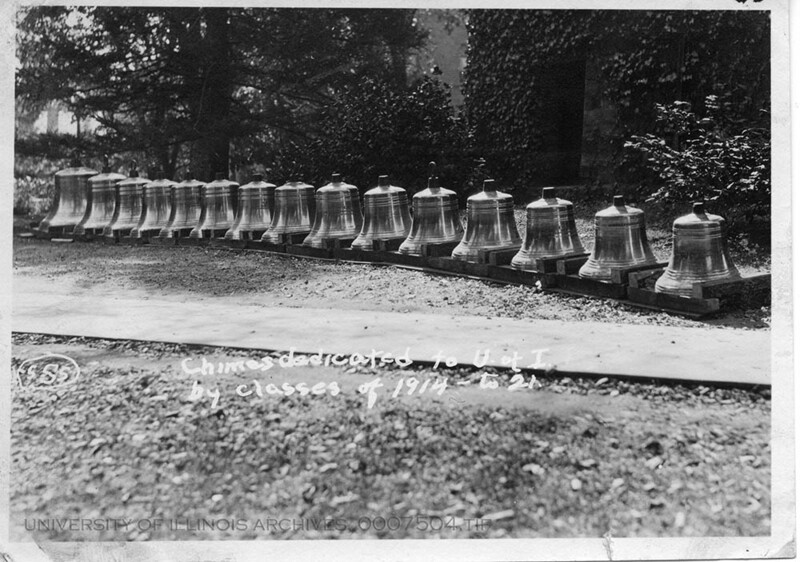 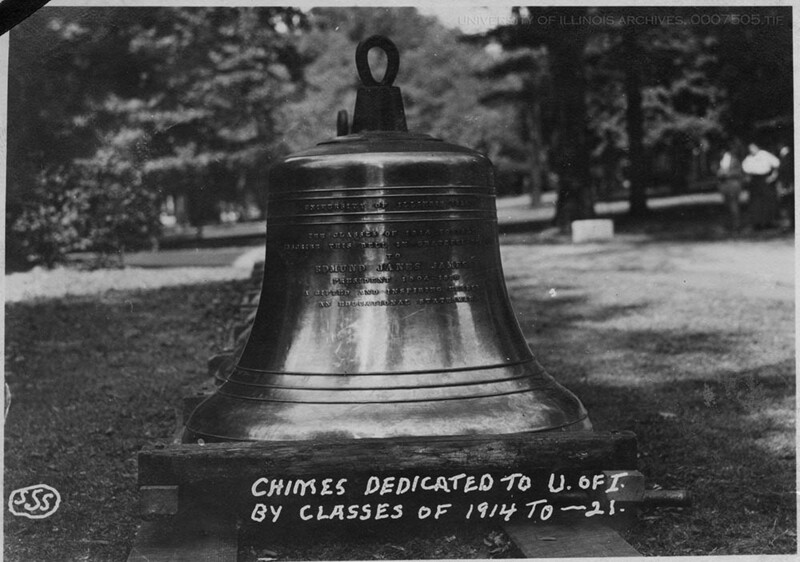 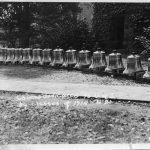 The University Chime was installed in the Altgeld Tower in 1920, the gift of the classes of 1914 through 1921 and the U.S. School of Military Aeronautics. 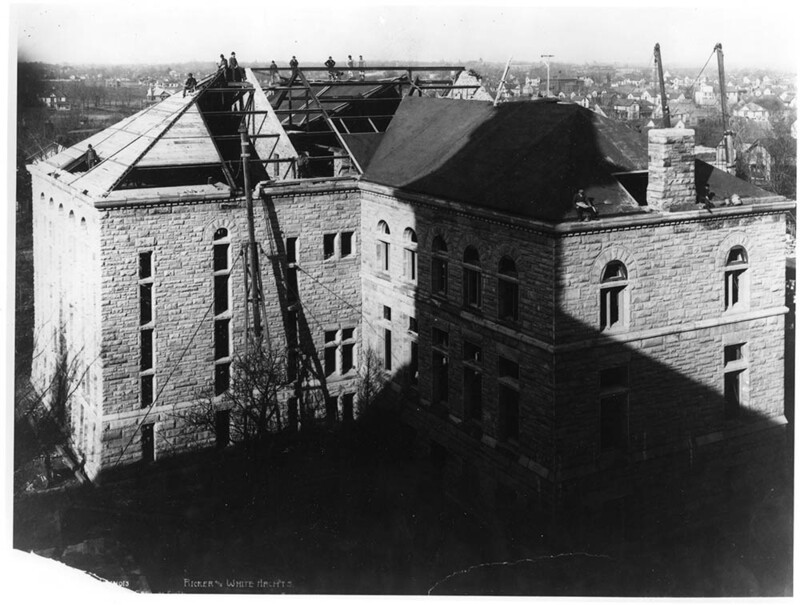 Nathan C. Ricker designed the building, along with James M. White. 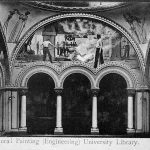 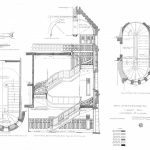 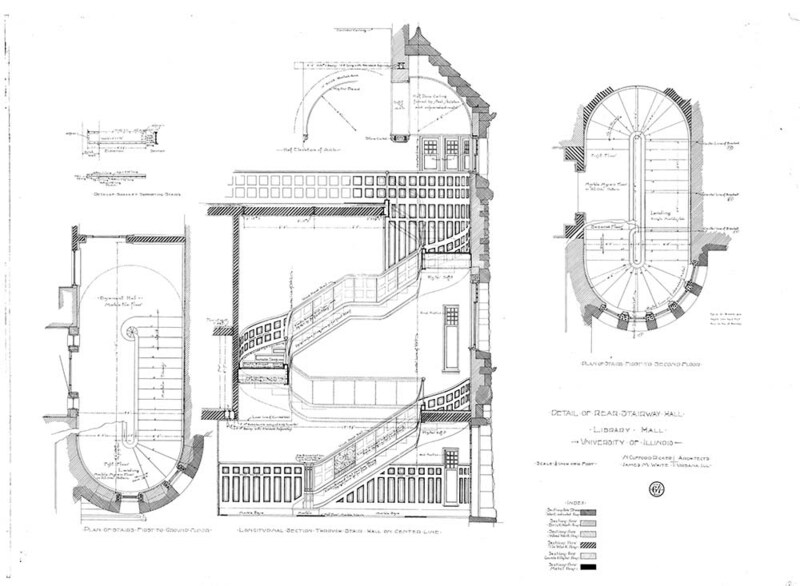 An 1873 University of Illinois alumnus, Ricker was the first graduate of an architecture program in the United States. 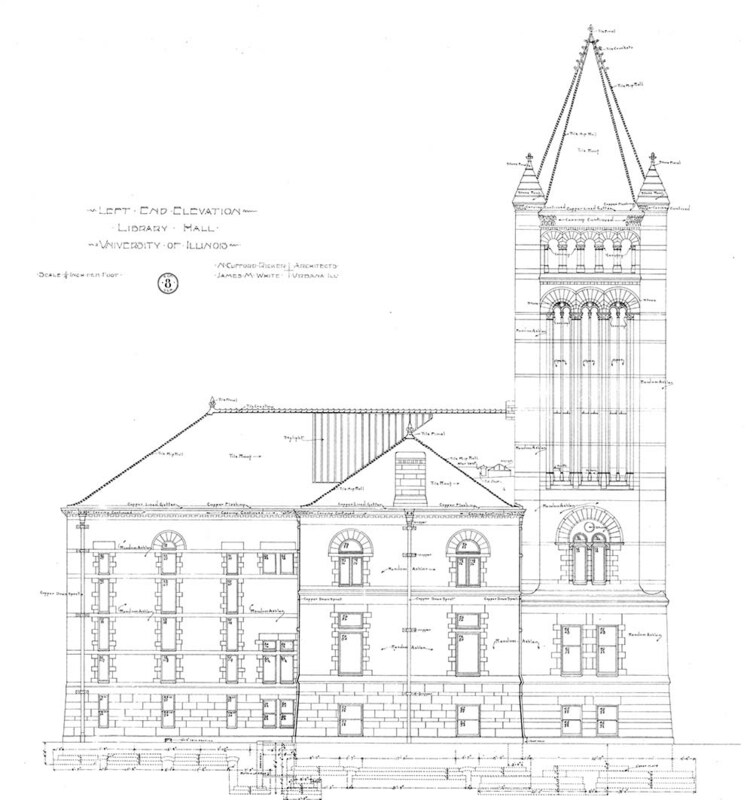 Named after Illinois Gov. 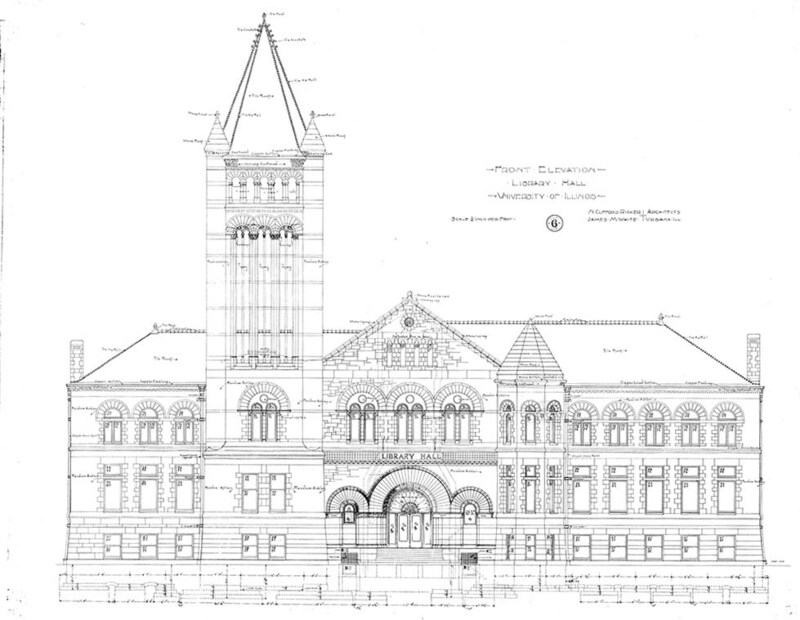 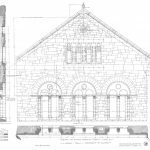 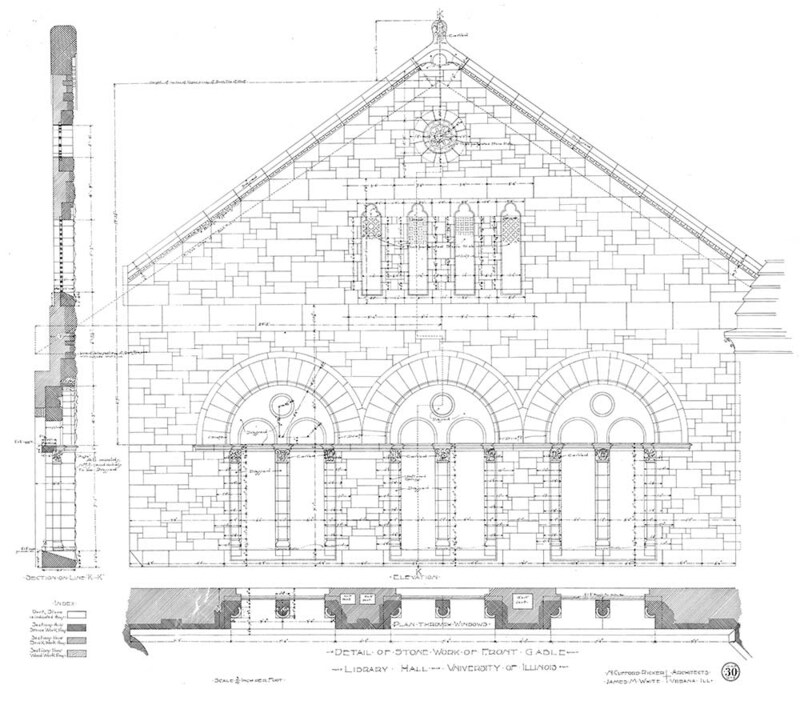 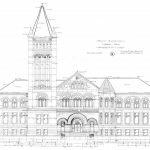 John P. Altgeld, the building is considered one of the finest examples of Richardsonian Romanesque architecture in Illinois. 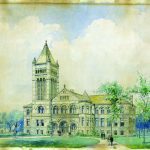 Altgeld served as governor from 1893-1897 and was a strong supporter of University of Illinois and contributed at a time when it went through significant growth. 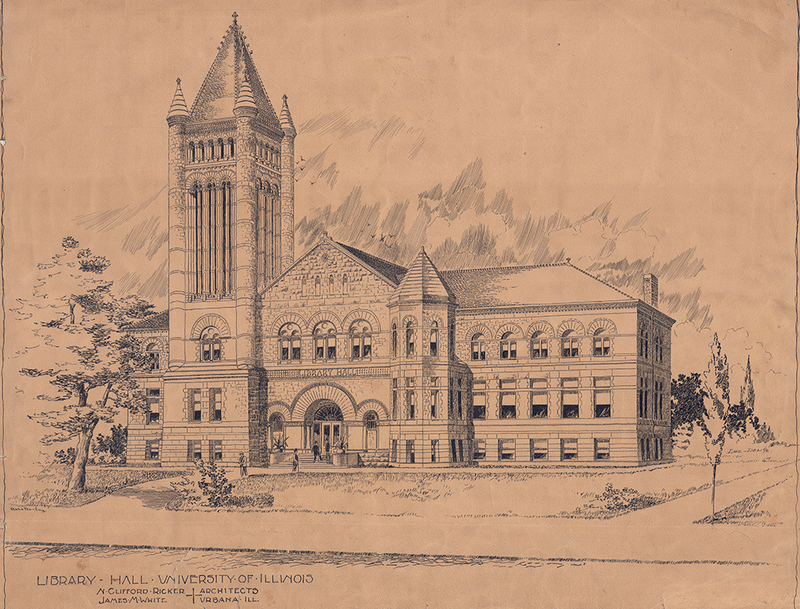 In 1927, Altgeld Hall became the home of the College of Law. 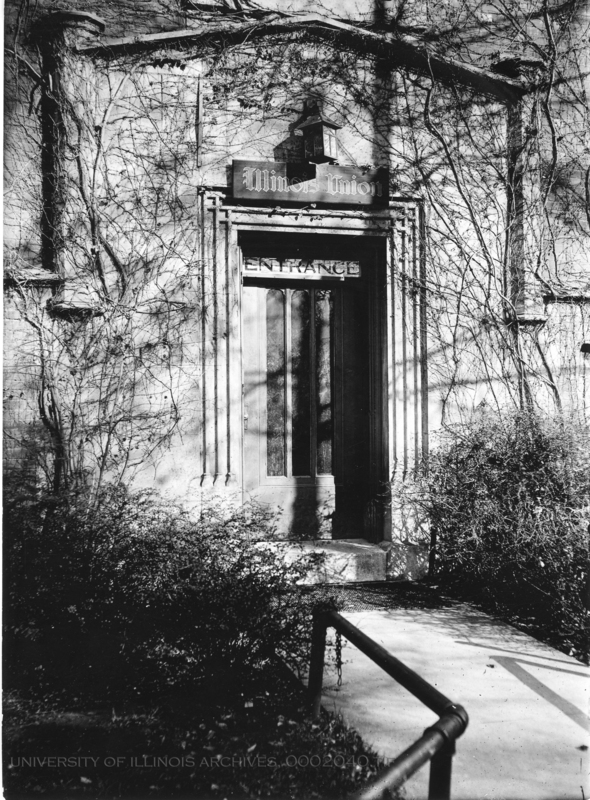 The Mathematics Department moved into Altgeld Hall in 1956. 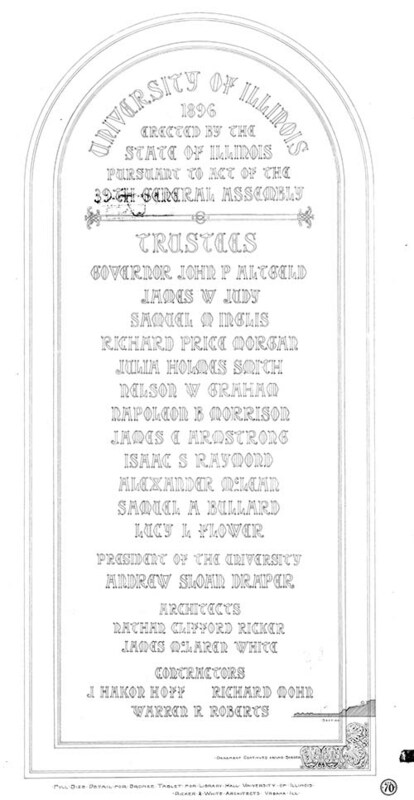 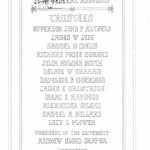 A centennial celebration was held June 16, 1997. 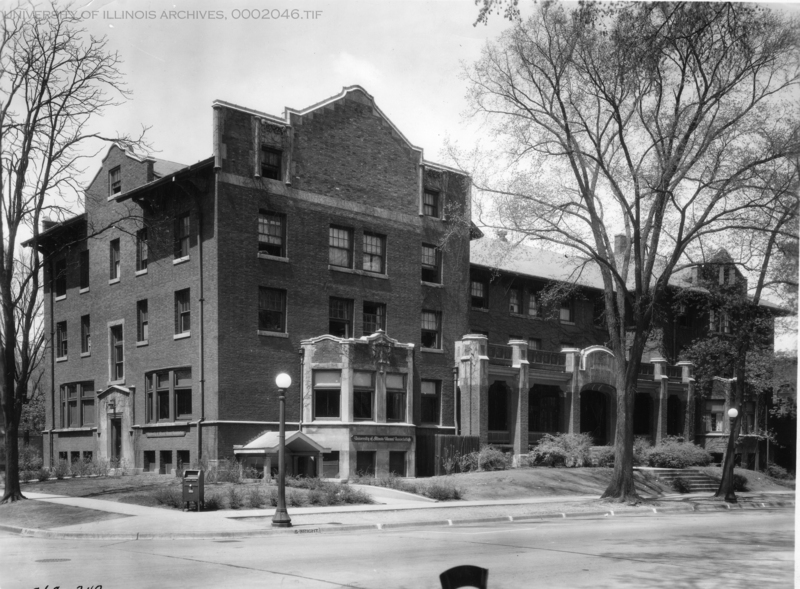 Illini Hall was built in 1907 as the University YMCA. 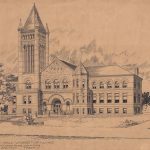 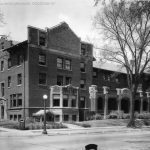 It went on to be the home of the campus’ student union, Daily Illini, The Illio, campus’ Police Training Institute, and the Division of University Extension. 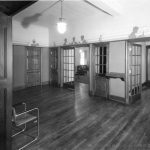 It’s a space currently shared by the Departments of Mathematics and Statistics, as well as campus’ Technology Services. 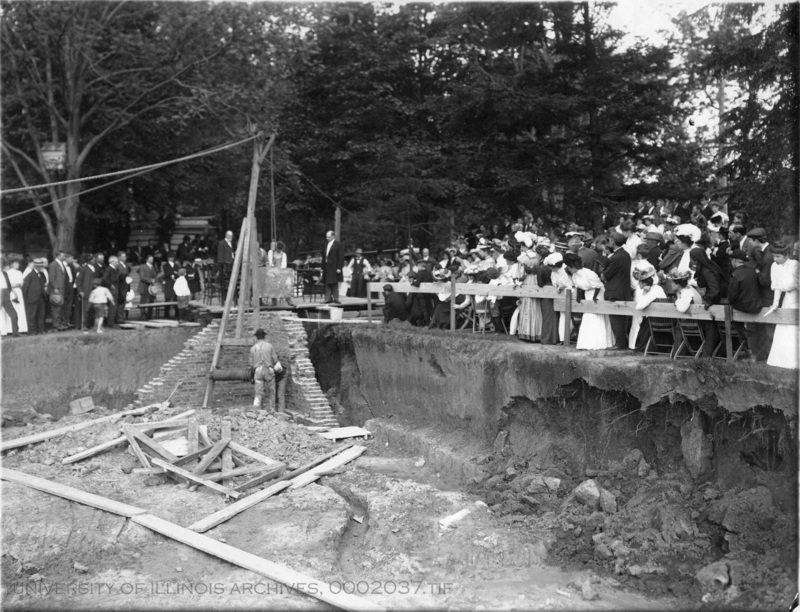 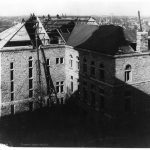 View of construction and cornerstone ceremony for Illini Hall circa 1907. 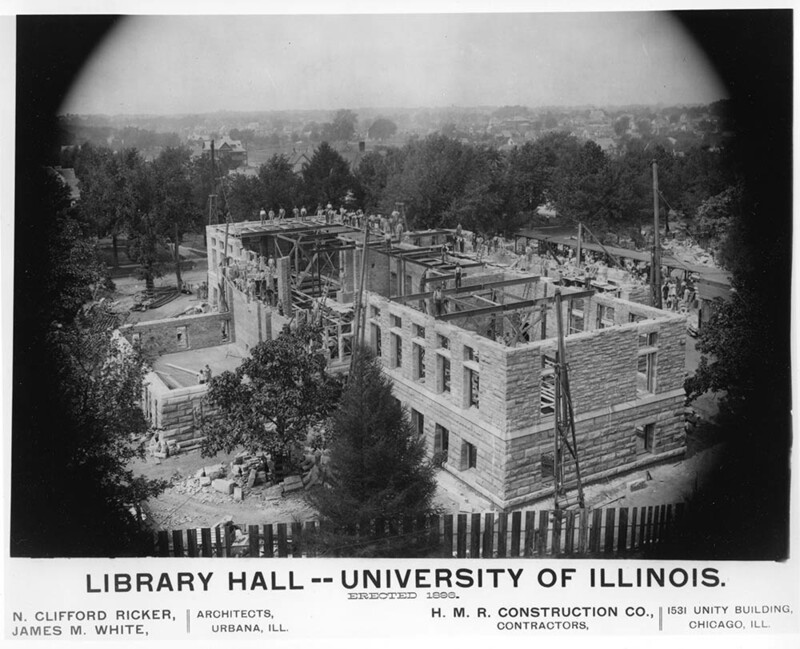 Illini Hall, circa 1918. 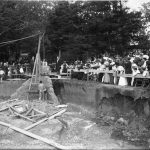 Caption on the reverse of this photo: caption on the reverse that reads, "The Y.M.C.A. 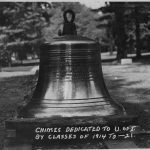 - now used by Uncle Sam as barracks for his bird boys. 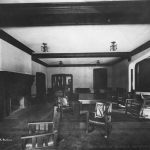 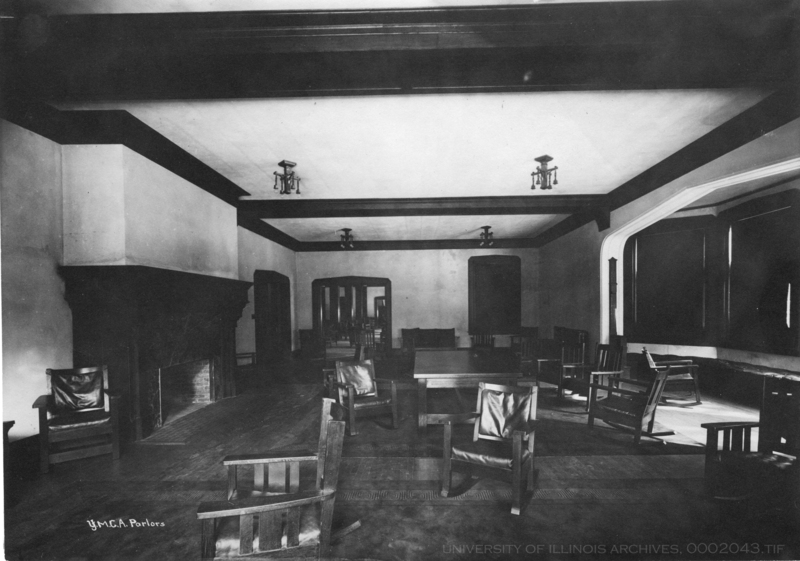 Circa 1910 photo of Illini Hall's Main Lounge. 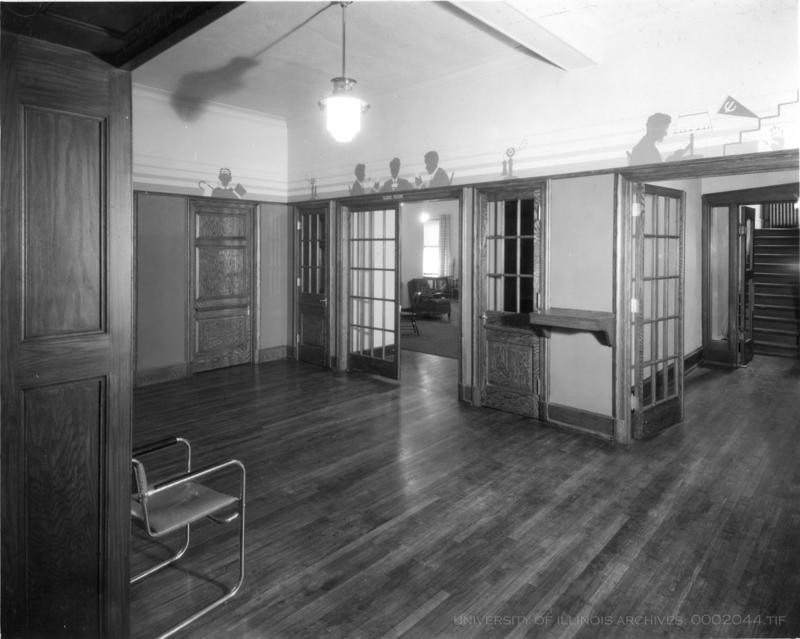 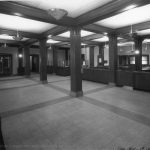 View of the interior of office area of Illini Hall in April 1935. 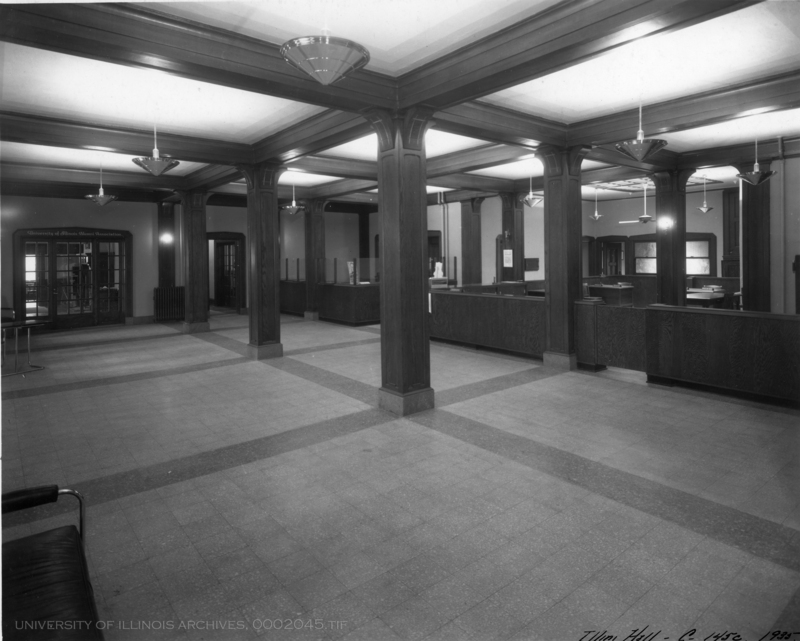 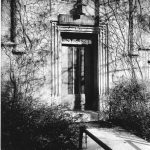 Entry area of Illini Hall circa 1935. 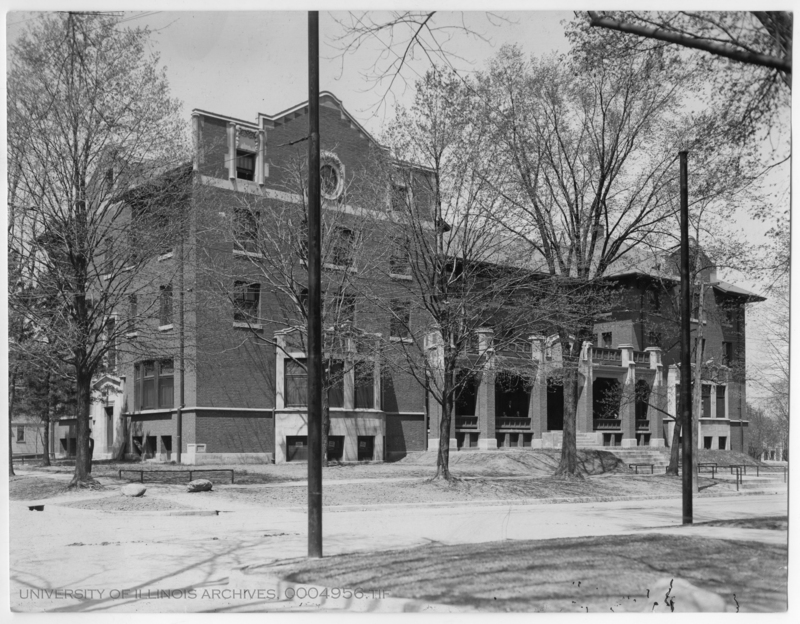 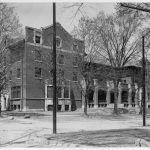 1930s view from the southeast corner of Illini Hall. 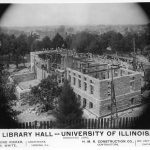 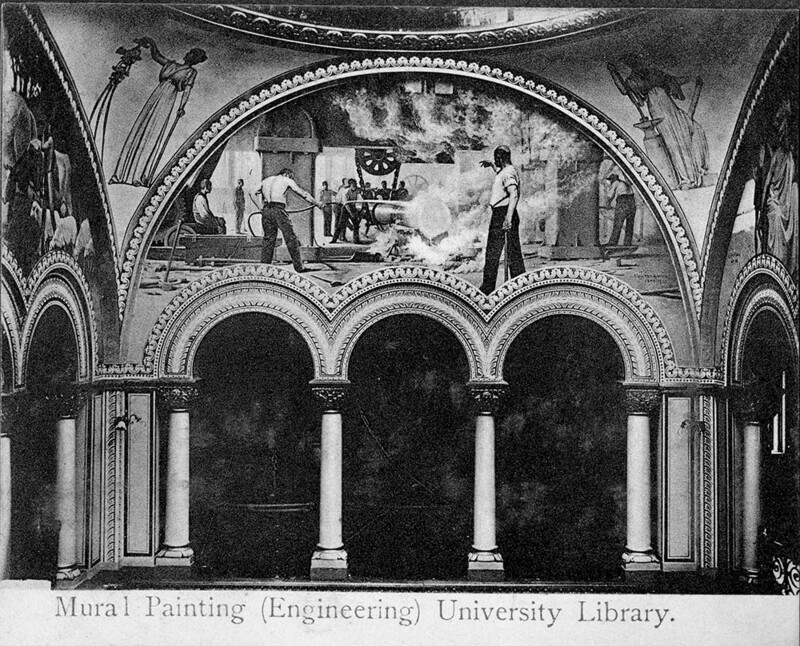 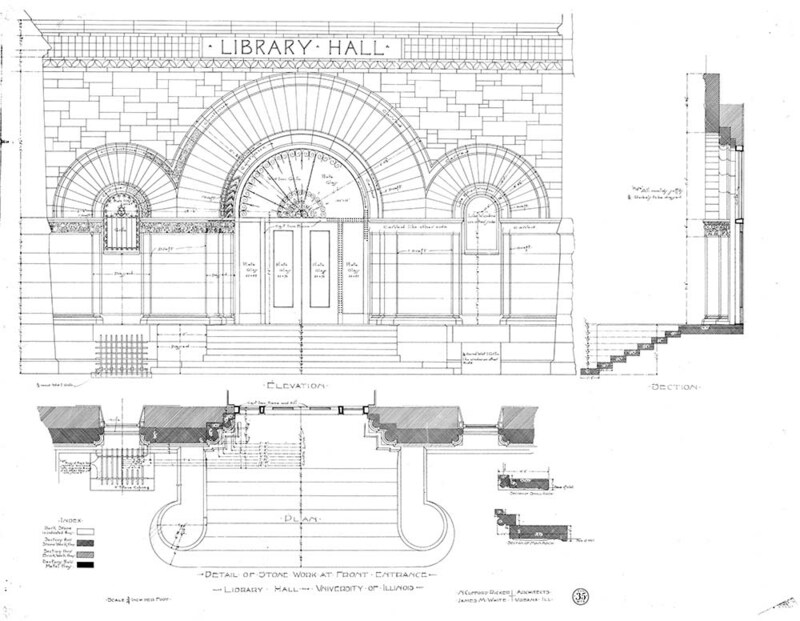 The image is identified on the reverse as the Student Center, predating construction of the Illini Union. 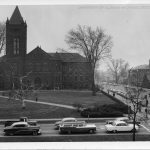 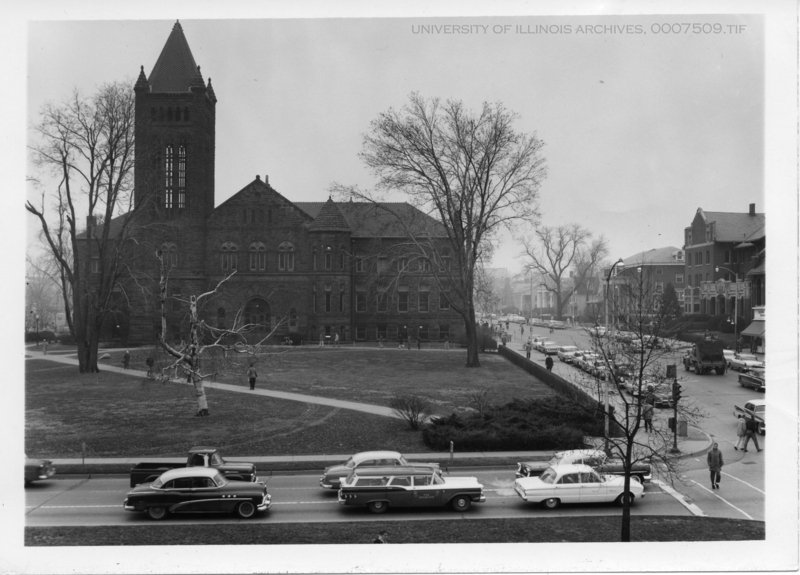 Altgeld Hall with View of Illini Hall in the 1960s.